Tossing and turning, legs just can't seem to be still. You want to rest and just when you are about to drift off, you start moving around again. 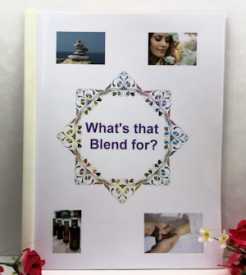 A massage of this blend seems to be able to help those that can't seem to lay still long enough to fall asleep. 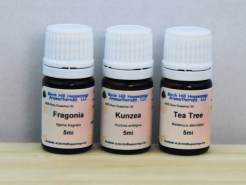 This calming and relaxing blend may just be the one to help. Also is helpful when you are feeling a little anxious. Apply a little to your wrists using the Roll-on and sniff as desired. We have used this blend for several folks that have Restless leg syndrome. A common problem seen in nursing homes. We developed this blend in particular for an elderly Alzheimer's resident at a local care center. They said it was the only thing that worked for him!